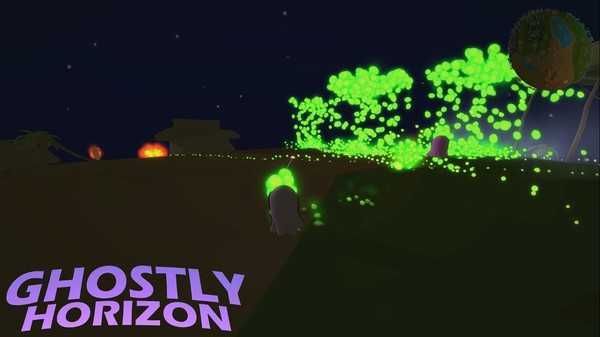 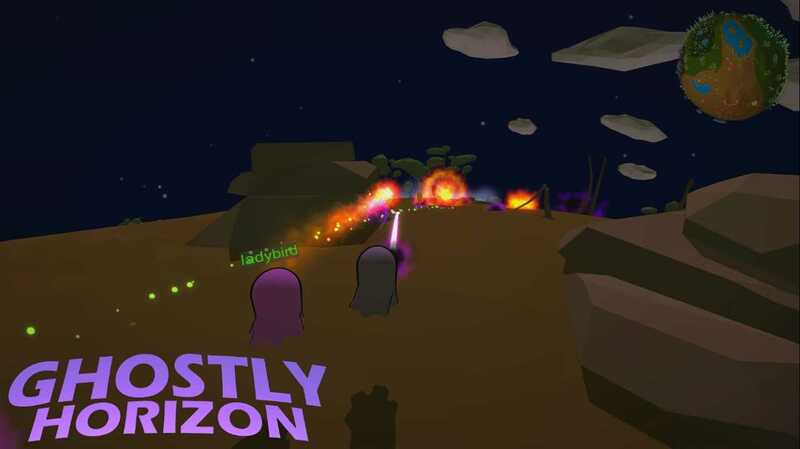 Ghostly Horizon is an intense 3rd-person spell-caster (shooter) on spherical worlds. 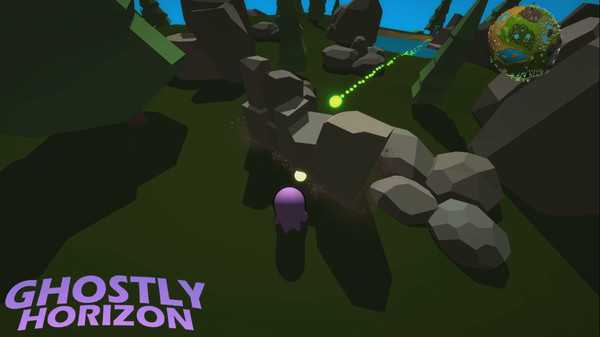 In a cute low-poly stylized setting with unforgiving battles, cooperation is a must! 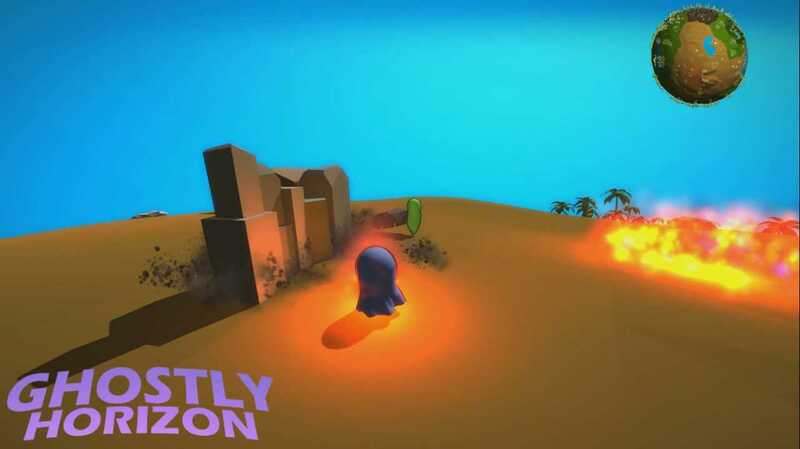 Play in Singleplayer, Online Co-op and Competitive PvP.